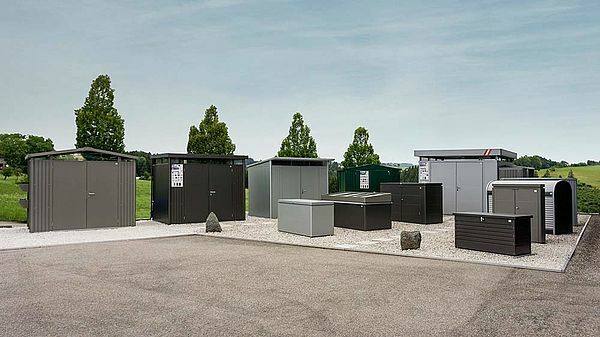 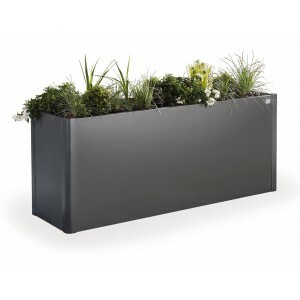 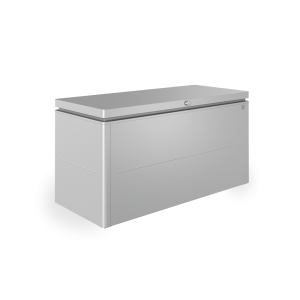 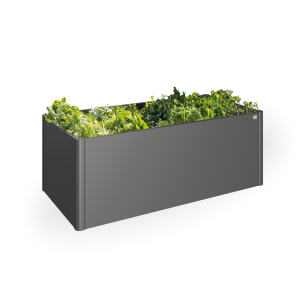 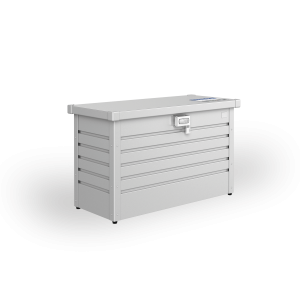 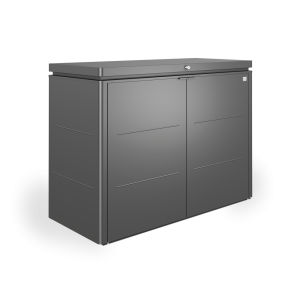 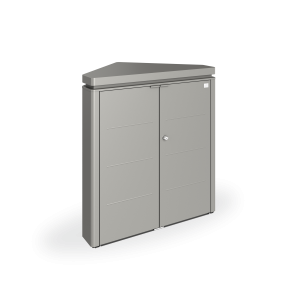 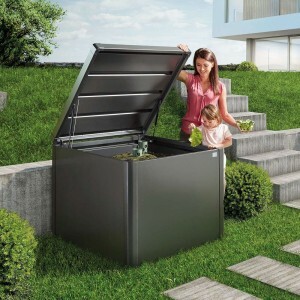 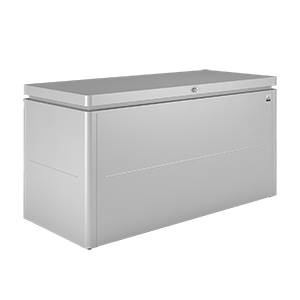 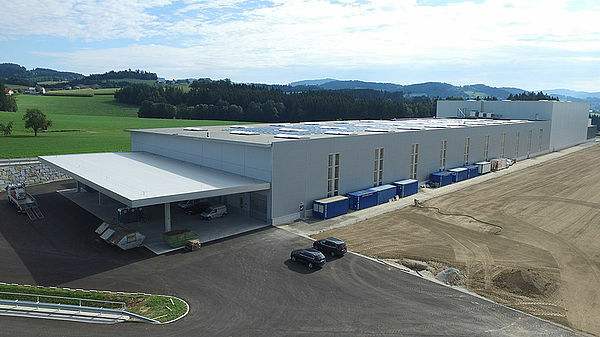 Biohort GmbH from Neufelden is the European market leader for storage solutions made of metal. 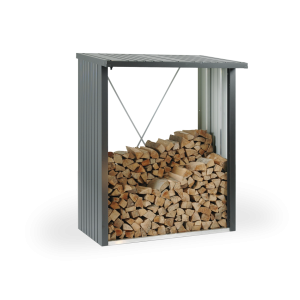 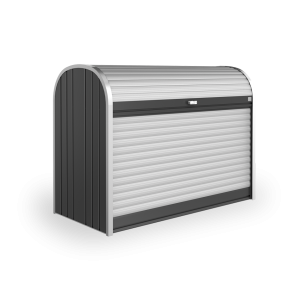 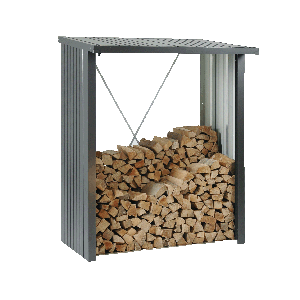 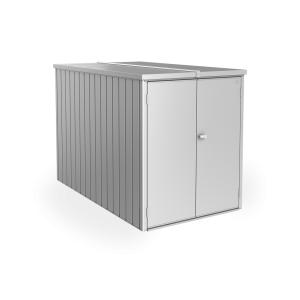 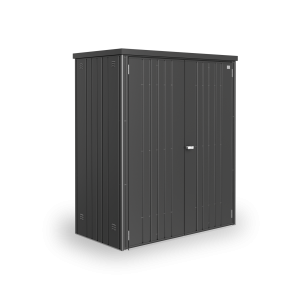 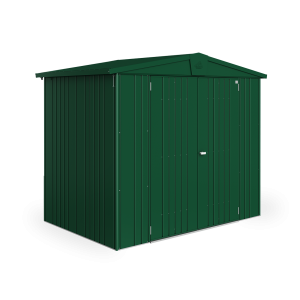 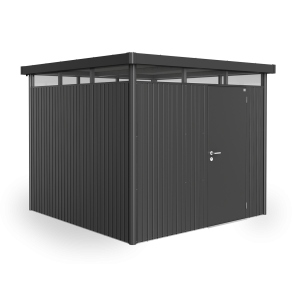 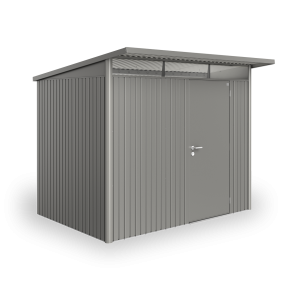 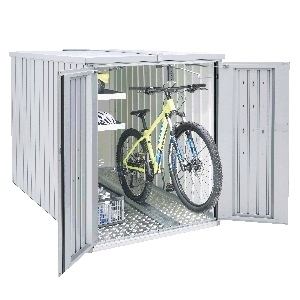 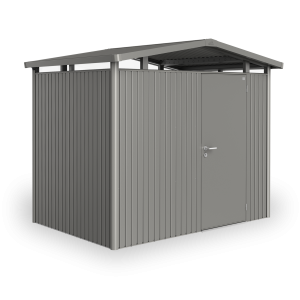 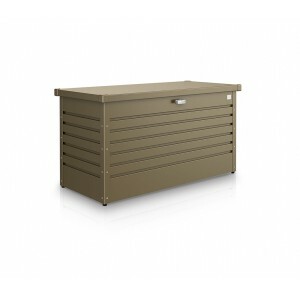 The product portfolio includes high-end garden sheds, handy storage boxes for the outdoor area and essentials for your garden, e.g. 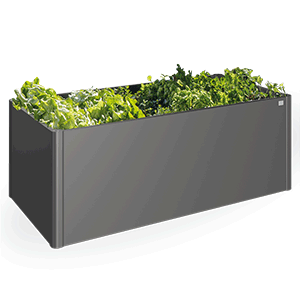 raised vegetable beds. 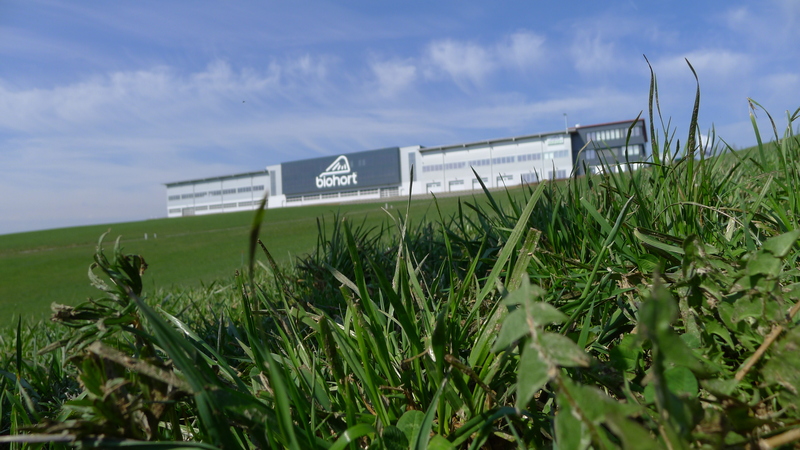 Biohort products are manufactured a 100 % in Austria and provide best quality, longevity and freedom from maintenance. 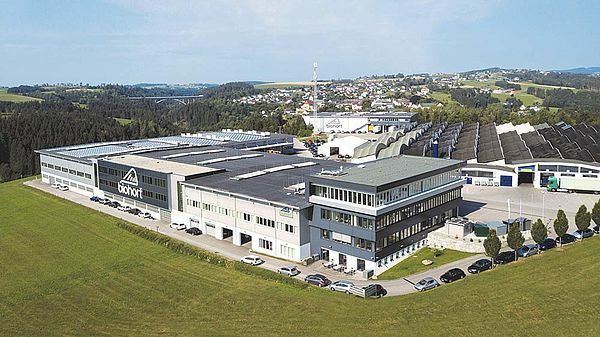 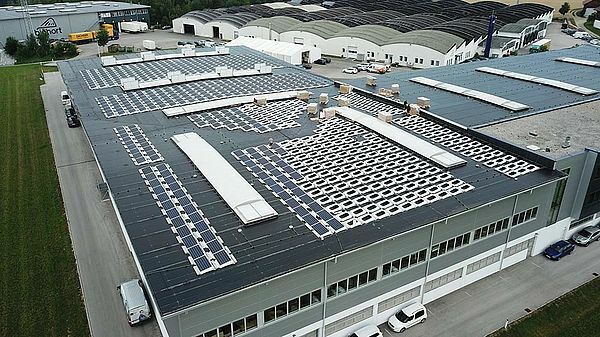 For decades Biohort GmbH from Neufelden, Upper Austria develops and produces high-quality products made of metal on a production space of around 27,500m². To meet the demand of the market, we have started an additional factory in Herzgosdorf in 2018. 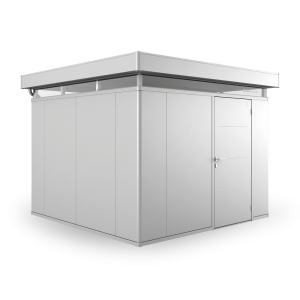 Due to modern industry standards we are able to establish the resources for the growing success of our high-end products. 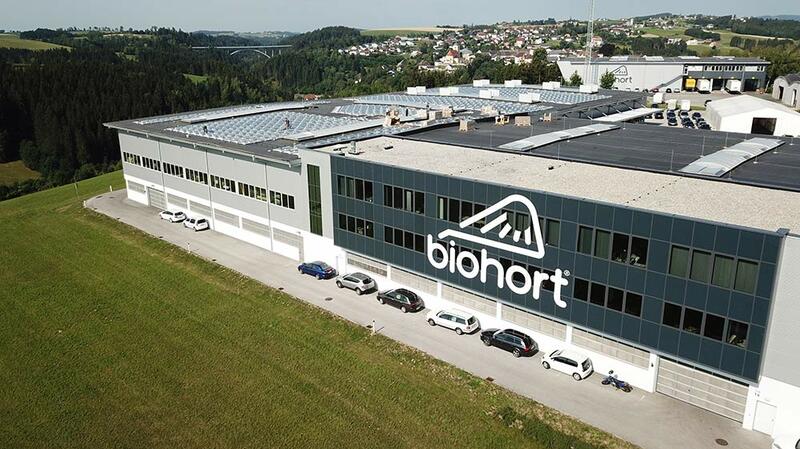 Meanwhile, Biohort employs more than 300 dedicated employees that make Biohort what it is: an innovative, internationally successful company with a heart. 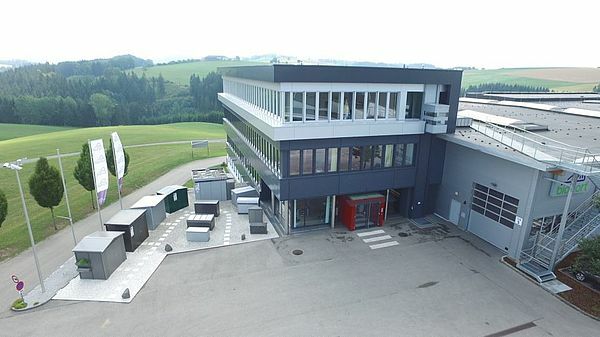 The affiliated company Ascendor GmbH develops, produces and sells retrofittable elevator systems for indoors and outdoors. 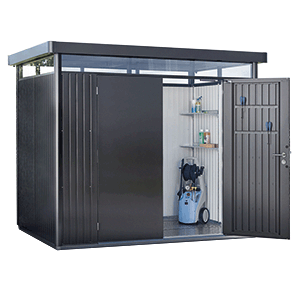 Since the foundation in 2006 and the development from a 2-man company to one of the leading elevator manufacturers with complete assortment, Ascendor works constantly to perfect its products and service. 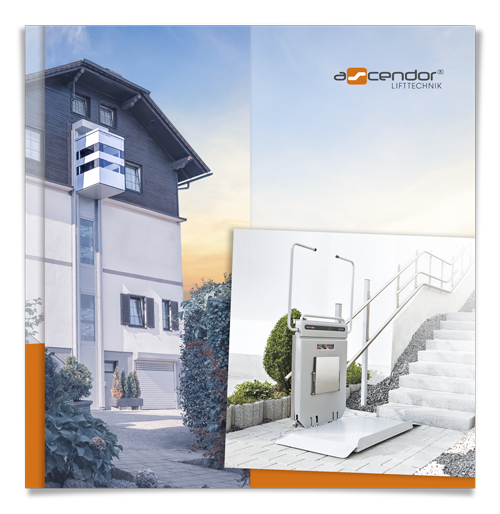 No matter if a lift is necessary or shall be installed to increase the comfort and value of the real estate – the experts of Ascendor will listen to you carefully and answer your questions carefully. The result is a tailor-made solution of which Ascendor customers profit sustainably. 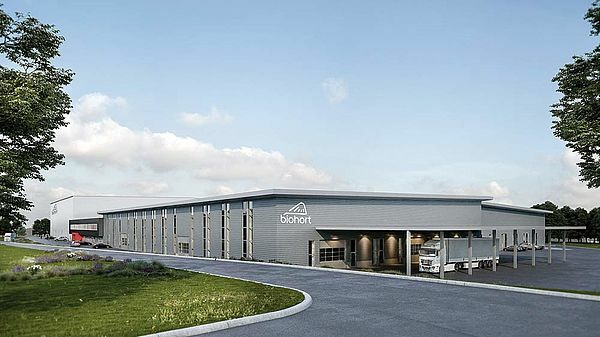 Biohort and Ascendor work together closely in the current business. 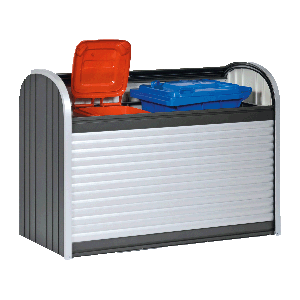 Thus synergies can be used efficiently and the success of both companies can be promoted.